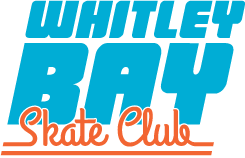 The most AWESOME skate shop in North Tyneside! 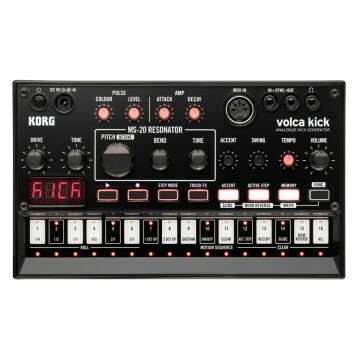 Compact patch-based synth. 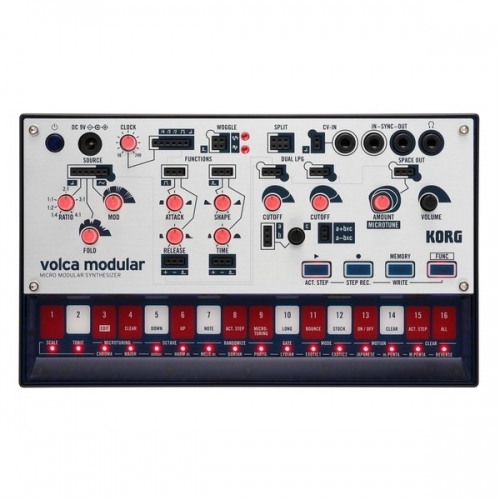 Begin your modular journey. 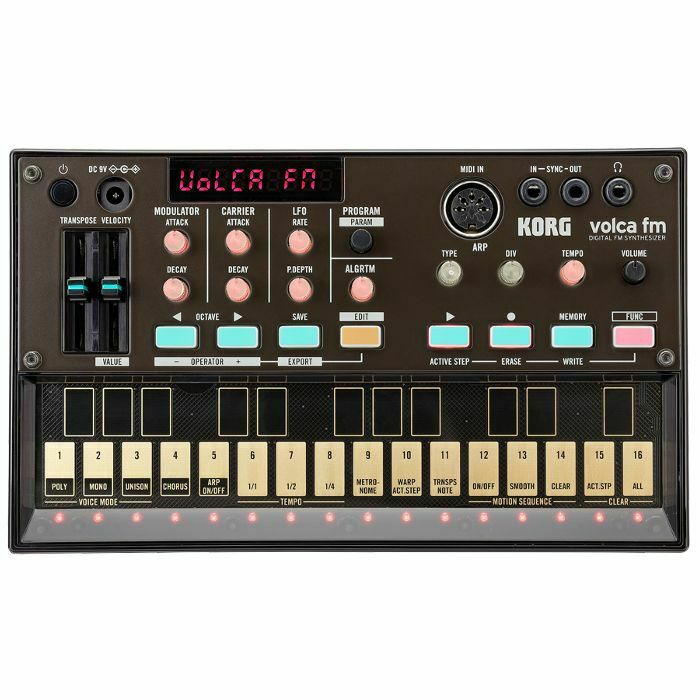 The Korg Volca Modular gives you a great introduction to the expansive world of modular synthesizers. 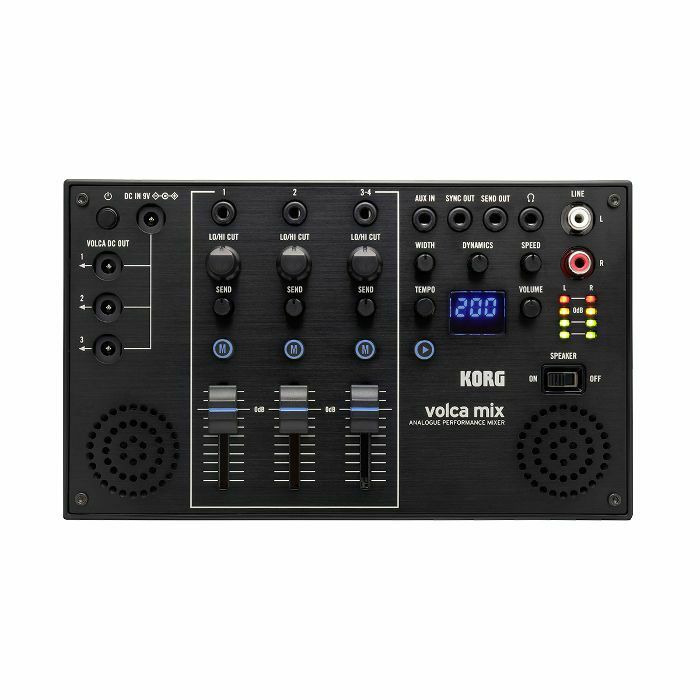 Growing ever more popular, modular synthesis is an amazing way to get more control over your sonic environment. 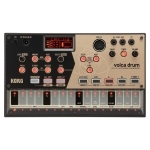 Break free from the boundaries of pre-patched regular synthesizers and unlock your creativity.